One of the best lyricist in HipHop has moved on to join the ancestors today. 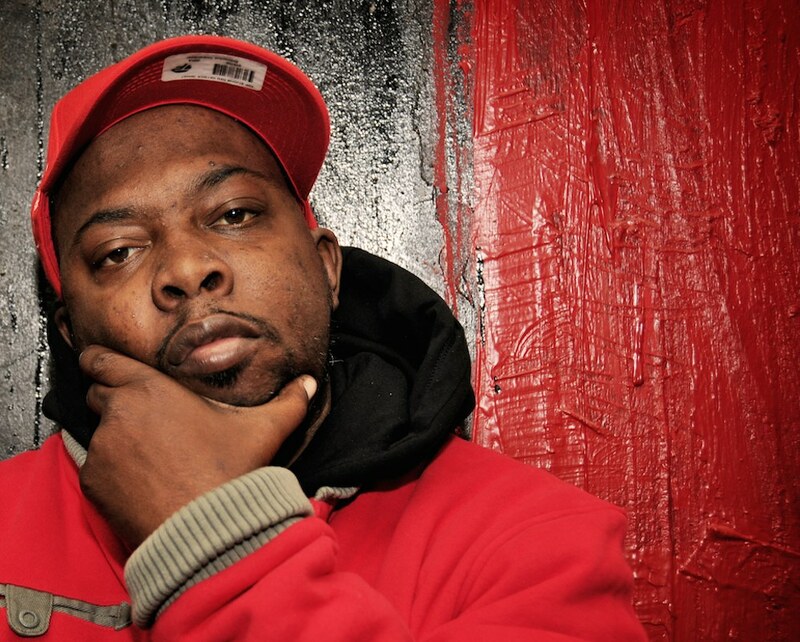 Best know as Phife Dawg the "5 Footer", Malik Isaac Taylor was 45 just years old. He's been fighting with diabetes most of his life, though it is not confirmed but that might have contributed to his death. Instead of making this a sad day, we decided to play one of his last recordings honoring J Dilla. Rest In Power God....peace! !